Recently Puneeta and her husband set off on a family road trip. 5 cities, 9 days, 7 people. Non-stop fun, comfortable hotels and glorious sights, but boy, were they glad to be home! Here’s what they learnt from their family road trip. Last summer my husband and I took the kids and a few friends on a multi-kid, all-family road trip from Toronto. While we have done tons of road travel when we lived in Calgary, road trips from Toronto are still new to us. 5 cities, 3 hotels, 9 days, 7 people. Whew! 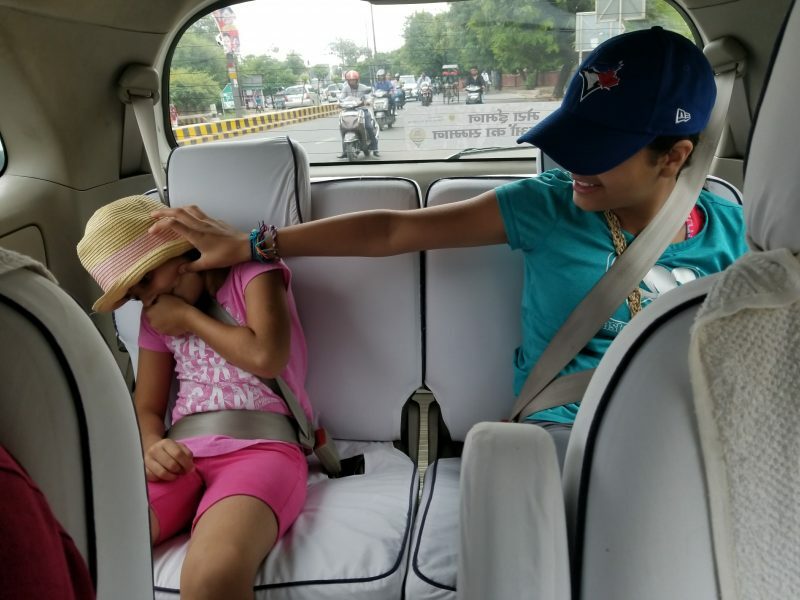 Over the years we’ve taken more trips with the kids than I can count – by plane, train and automobile and also via bus, boat, rickshaw and gondola. We have learnt how to survive AND thrive on each trip. And learn! Sometimes the learning is too late for that journey but it always helps us better prepare for the next one. So here goes – our top family road trip tips to survive and thrive while on the road with your loved ones. I am a planner and love my lists, and that’s how I approach family travel. We usually go on a trip with a general idea of the itinerary we will follow. The sights are usually broken up into two categories “must-see” and “perhaps.” Include everyone into this plan if you’re going with a group. Google Docs and Shared excel sheets worked for us to go back and forth and combine everyone’s preferences. Set aside time aside for traffic jams and sickness, and schedule some downtime. 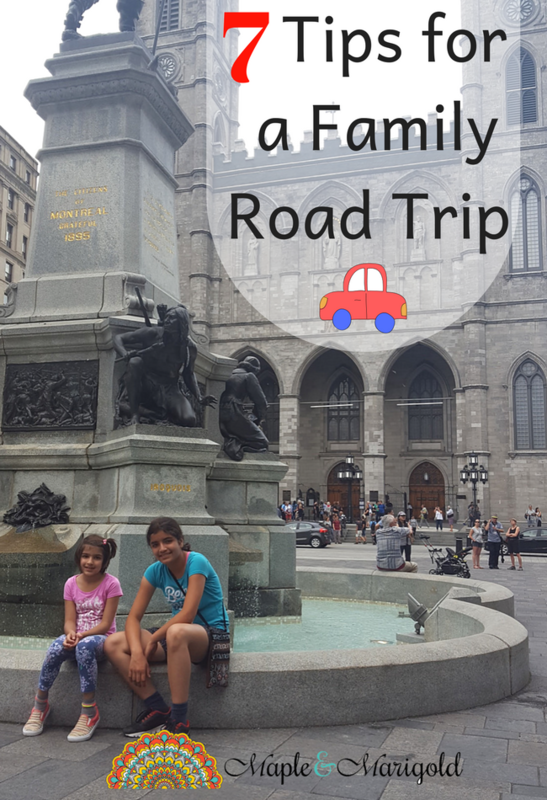 Some of our favourite memories have been made just hanging out together in the city – like this time when we were waiting for our turn to tour inside the Notre Dame in Montreal (see picture at the end). The kids were exhausted as were the adults. Then we heard someone say that there was a coffee shop up the street, and my oldest discovered wi-fi to map the route. Bliss. Consider everyone’s opinion. Everyone gets a vote but in the end, somebody has to take charge and keep the group moving forward. When travelling with more than one family and diverging interests it’s ok to divide into groups. You can meet after a while and then there will be more to talk about and share. Travel with kids often means some screen time. Laying down the law re. screen time isn’t necessary because there is usually so much to do and see, and nature takes its course. But at the end of the day, screening your favourite show in the hotel room is a good way to relax and can help kids (and adults) unwind. I’ve forgotten the days when my hubby and I travelled light – it was way before we had kids of course. We’ve learnt our lesson over and over again walking down cobblestone streets looking for open pharmacies at 7 pm on a Sunday evening – you wouldn’t believe how many towns shutter their shops early on Sundays. So now I have a packing list and we carry everything that we can take with us. 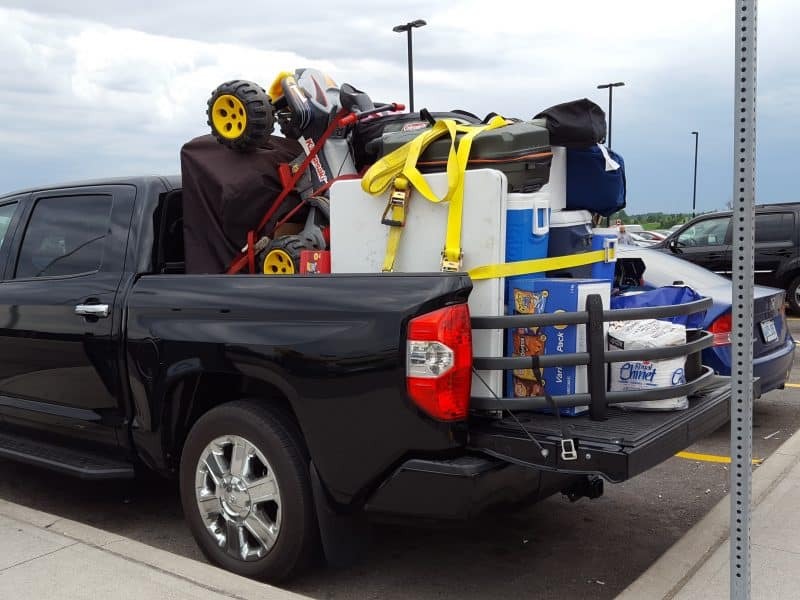 Road trips make this even easier – just pile everything in the back of the car. Make the time spent on the road as enjoyable as the destination. 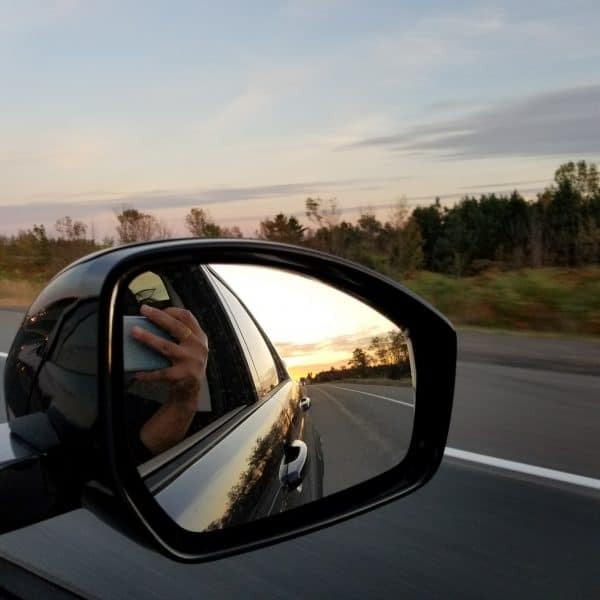 Think of car-friendly games and apps, playlists, audio books, even podcasts can keep the group rockin’ while on the road. 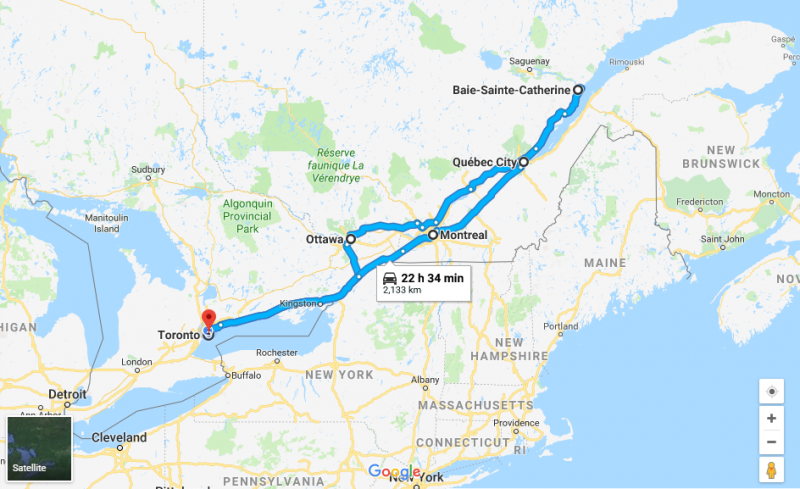 Before I sign off, here is our first road trip itinerary from Toronto. If you’re living in the GTA this is a tried and tested circuit and a great way to introduce the family to the area. We’ve followed this itinerary a few times, in part and whole, and will go on it again in a heart beat! Wonderful tips! Maybe the most important for is unplug and stay connected – it can be a real challenge. I have the same struggle. Putting the phone down is a challenge – true!!!! Awesome tips. 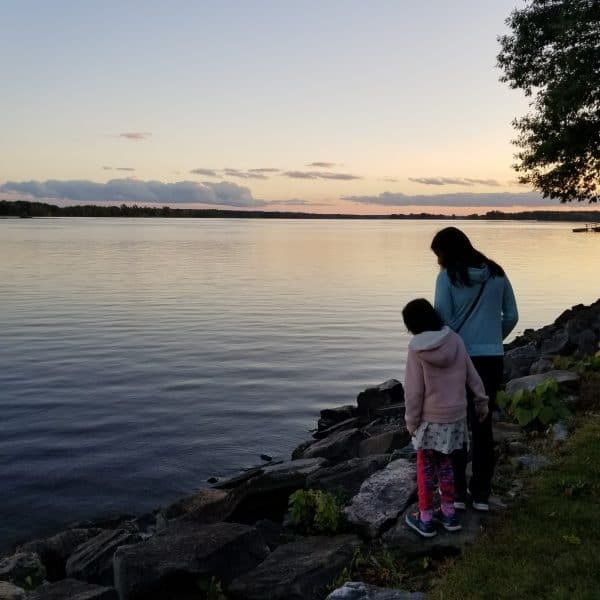 Yes, traveling with kids is sometimes very challenging because they get irritated on a long journey but your post has made it easy for me to plan our upcoming trip. Keep posting such helpful articles. Thank you so much. I’ve travelled with the kids so much that it’s become a part of our DNA. At the same time, I learn something new on each trip.